Experience the Excitement and Culture in Beautiful Chautauqua NY! 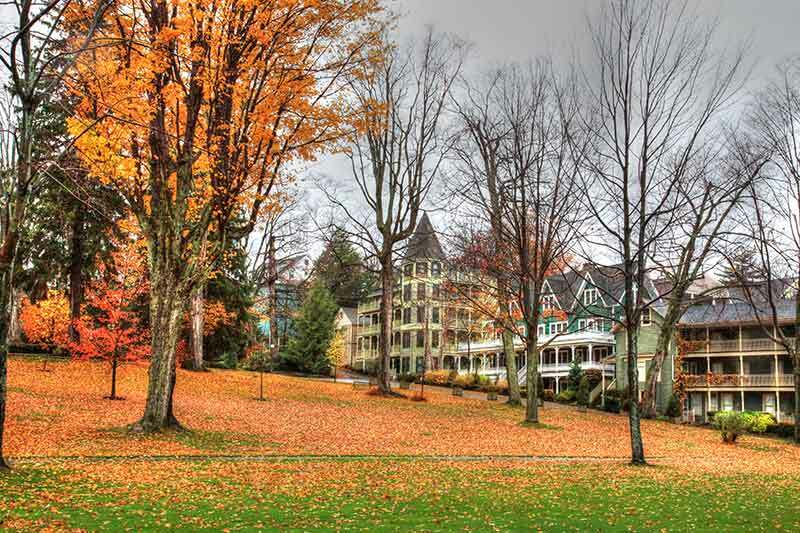 Travelers looking for a rich cultural experience will feel right at home in Chautauqua, NY. Nestled in the southwestern part of the state, Chautaqua County is home to an array of fascinating attractions, great restaurants and superb wineries. The world-famous Chautauqua Institution is a haven for musical entertainment and cultural events. For 65 days each summer, visitors to Chautauqua Institution enjoy professional symphony, opera, theater, ballet, and big-name entertainment amid a setting of splendid Victorian architecture. Aside from appreciating the fabulous culture, visitors find themselves enjoying a variety of sports in Chautauqua. Downhill skiing and cross-country skiing are extremely popular in the winter months, and fishing and water sports dominate the summer months. Golf is also a very popular pastime in this peaceful town. Chautauqua Lake is a sailor's delight, beautiful and tranquil with an array of marinas and boat rentals. The lake's calm waters also make it a great location for swimming-even with small children. Many visitors go on a Chautauqua Lake cruise for a relaxing time and breathtaking views of the Chautauqua sunset. Chautauqua has plenty of great restaurants. From cozy cabins and bed and breakfasts to fabulous vacation rentals, Chautauqua offers accommodations to suit the needs of any traveler.